This quick post talks about my thoughts around data privacy. Things might sound random, so bare with me while you read it. 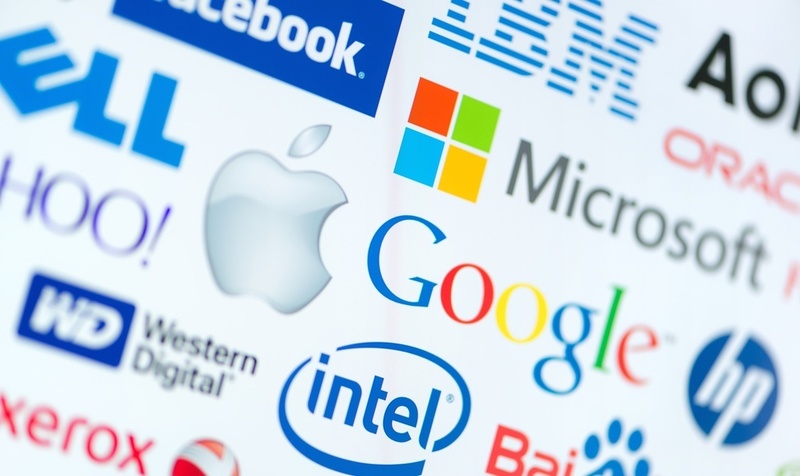 For many years I have used products and services from many top tech companies, such as Apple, Google, and Microsoft. But after using PC laptops for many years, and having data losses and broken laptops I have made the “expensive” decision to switch to Apple, and be part of their eco-system. Ever since, I have not lost data, had a virus, or had a broken laptop. This decision helped me land my job as an iOS software engineer. There is a huge debate in the mobile industry as to which smartphone operating system is better, Google Android or Apple’s iOS. As far as features, stability, or usability, I believe that both operating systems are equally good, and each user has their own preference when it comes to choosing which smartphone they want to buy. That being said, I believe there is a huge difference when it comes to data privacy between an iPhone and Android phone. The reason lies in the business model of each company. IMO Apple’s business model relies on selling hardware products, such iPhones, iPads, and Mac computers, thus they don’t need to collect and sell users data in order to generate profit. Meanwhile, Google relies on the data they collect, and the advertisements they sell. Therefore, users data is always collected, always shared, mined, and possibly sold too. During CES this year (CES 2019), Apple posted a huge privacy ad on the side of a hotel that overlooked the Las Vegas Convention Center. The ad reads: “What happens on your iPhone, stays on your iPhone”. This ad sends a strong and powerful message to all Apple’s competitors, and users. It basically lists the fact that Apple does not sell users data, while others do. You can read more about this here: https://www.cnbc.com/2019/01/06/apple-privacy-ad-ces-2019.html. Although Google is being transparent about what data they’re collecting, according to their privacy page, it still seems that they’re watching every step the user is making online. Some of the things they collect includes; things you search for, videos you watch on youtube, websites you visit, and your location. They can simply build this persona of you without you actually telling them anything. That being said, you are actually providing them with details about you when you’re creating a Google account, such as your name, date of birth, phone number, address, work address .. etc. Facebook has been under fire for not respecting the privacy of its users for a while now. Most recently, in November of 2018 Facebook has failed to keep an eye and monitor device makers who have access to the personal data of Facebook users. Facebook also did not reveal that to their customers or granted their permissions to do so. Before that, Facebook entered a partnership with Cambridge Analytica, a political data company, to collect personal data on users and use this data in efforts to aid Trump’s presidential campaign in 2016. The following article by the New York Times describes those events in more details: https://www.nytimes.com/2018/11/12/technology/facebook-data-privacy-users.html. Microsoft seems to be taken a step in the right direction by giving the users more control of the privacy of their data. According to their Privacy page, there are six key privacy principles they are focusing on. That includes, given the user the tools to enable them control their privacy, being transparent about what data is being collected, data security and data encryption, Strong legal protections, data collected will be used to benefit the user and enhance their experience, and finally, no content-based targeting, which means they will not use your personal data, email, chat, or data to display relevant ads to you.